Audio technology manufacturer Jabra introduces Evolve 75, a productivity boosting headphones targeting to cater to the modern office worker. Designed with modern office professionals in mind, audio technology leader Jabra adds Evolve 75, a noise cancelling wireless headset, to its roster of premium wireless headsets. Its key features guarantee to improve zone concentration while working whether in an office setup or a public workspace like coffee shops. Equipped with Active Noise Cancellation (ANC) and four microphones, Evolve 75 promises noise-free audio experience and HD voice for crystal clear voice calls. Powered by Bluetooth Class 1 and Bluetooth 4.2 Jabra Evolve's range reaches up to 30 meters, allowing for multitasking. Its Bluetooth connectivity enables the headphones to connect to various devices including smartphones and computers. It sports high quality speakers that meet gaming and entertainment standards. And with 15-hour talk time Jabra Evolve 75 is positioning itself as the ultimate headphones that can go from work to leisure. With these key features, the premium headphones is tailor made to increase office productivity, boost zone concentration at work while doubling as a tool for entertainment and gaming. 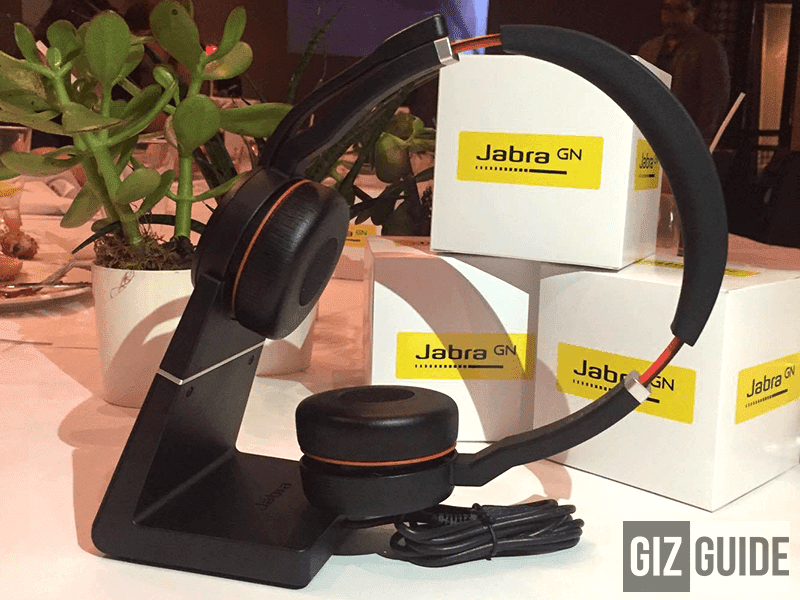 The Jabra Evolve 75, which currently available on business to business distribution is priced at USD 279 or roughly around PHP 14K. 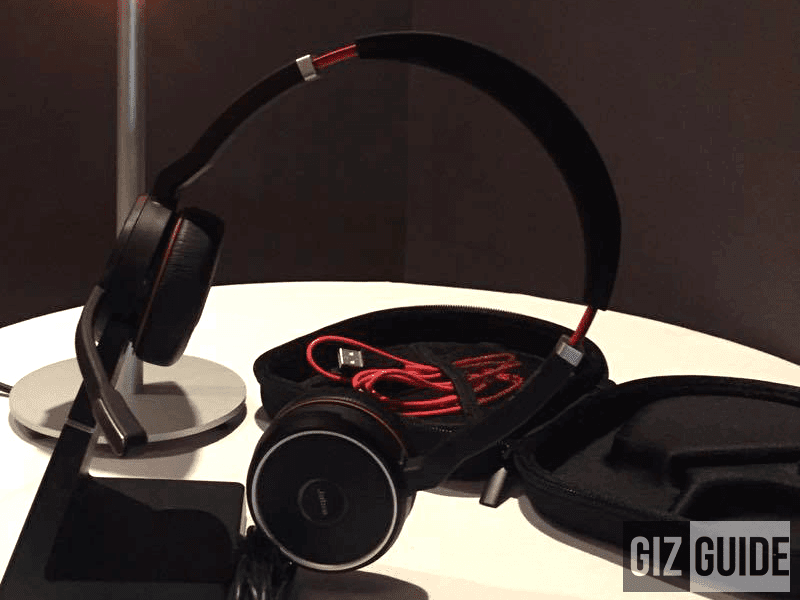 Manufacturer Jabra GN said the product will soon be offered on retail.